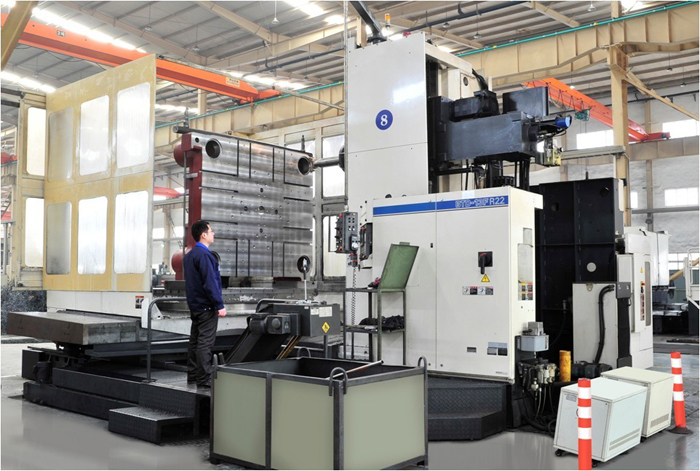 injection moulding machine Adopting Europe technology,hydraulic unit adopts proportional pressure and flow control, the pressure and the speed can be adjusted, stable movement curve and gentle shock,the computer is imported from Industry family. The displaying screen with high clarity has Chinese and English language to use. Close- loop PID temperature control with the advantage of high precision. 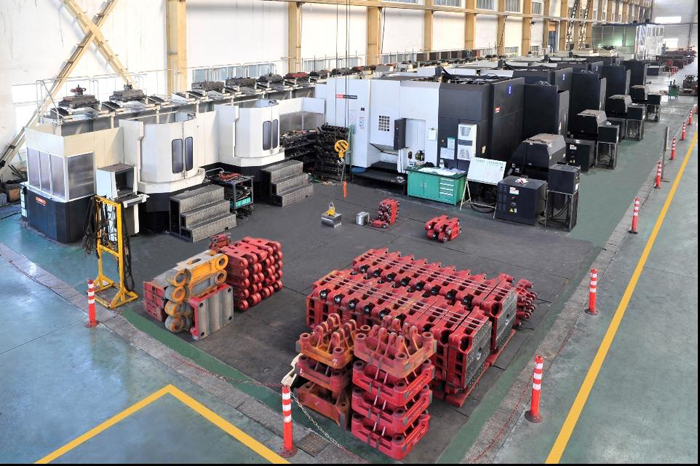 The operating table of the Injection Moulding Machine have two safety, one is machine safety, another is electrical safety, that ensures the operators` s safety. 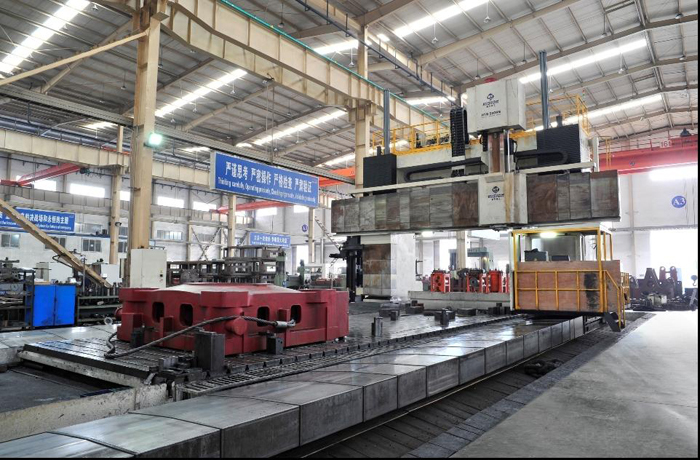 Looking for ideal PET Inject Molding Machine Manufacturer & supplier ? We have a wide selection at great prices to help you get creative. All the PET Inject moulding machine are quality guaranteed. 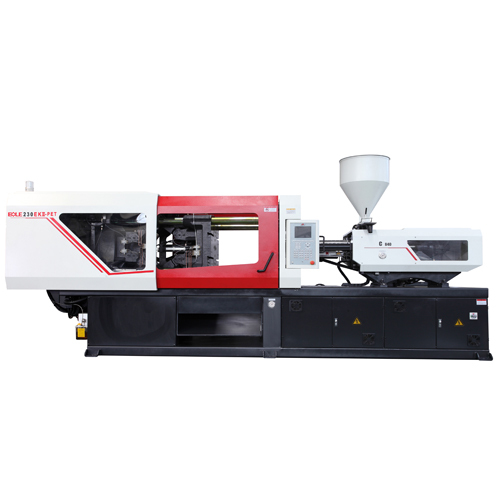 We are China Origin Factory of PET Injection Mold Machines. If you have any question, please feel free to contact us.